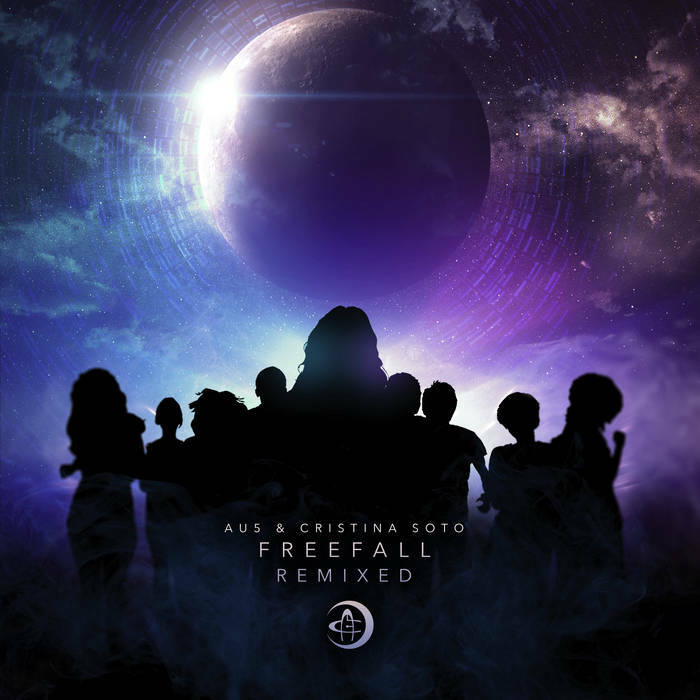 After the successes of “Freefall” comes a fresh take on the collaborative project from the team of producer Au5 and vocalist Cristina Soto, “Freefall Remixed”. 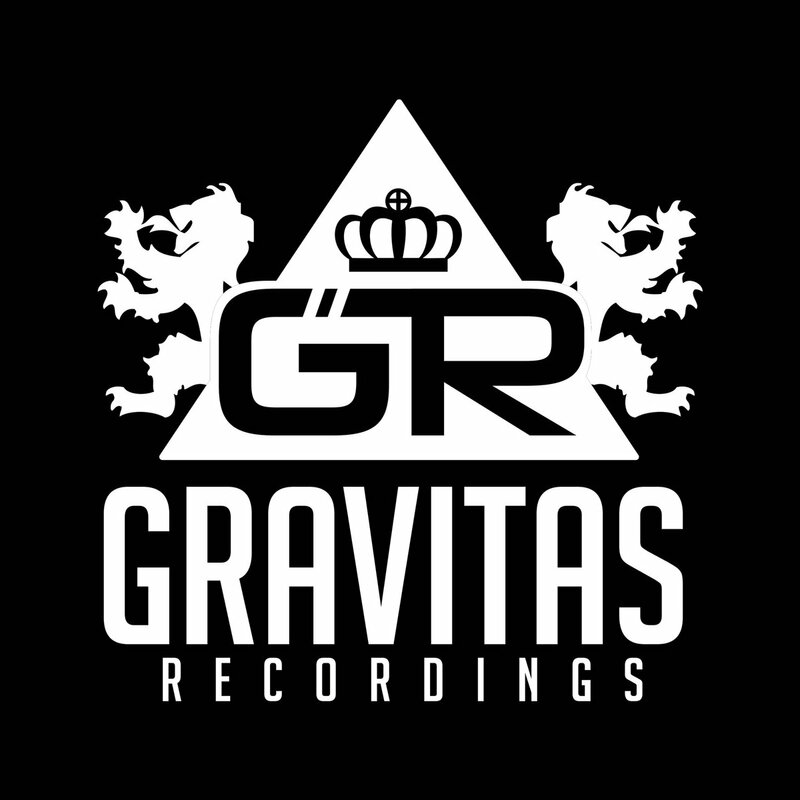 Available now on Gravitas Music, the five track release sports reimagined versions from Big Chocolate, Clockvice, Psy Fi, Phantasm, Bloom, & Jeto. 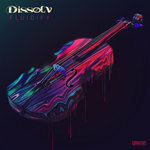 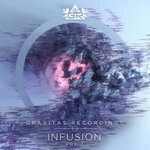 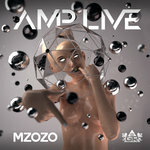 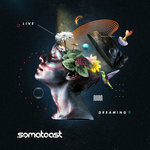 The uplifting yet ferocious atmosphere of the original EP shines through these fresh interpretations; stirring a range of emotional response, each song highlights a different facet of Au5’s superb songwriting combined Cristina’s luscious lyrical splendor and shown through the lens of the individual remixer.